Here at Shout Mouse, we’re excited to celebrate September as National Literacy Month. Literacy is not only dear to our hearts, but central to our mission. To us, literacy is not only about ability to read, but also the capacity to love stories and to value one’s own voice. These ideals are not disconnected: studies have shown that diversity in children’s books may have a direct link to a student’s enthusiasm for and ability to grasp language arts. So, we’re doing our part by continuing to build our catalog of culturally diverse books, particularly for those who are made to believe that their stories do not matter. In July, we worked with teens from Reach Incorporated for the fourth summer in a row to write four illustrated children’s books for young readers. All four books include characters with unique challenges, designed to reflect the experiences of the community and the readers themselves. These teens do a great job engaging their audience with fun stories that contain real-life lessons, and their books have been a hit with young readers in D.C. and beyond. This month, talented emerging artists are hard at work on illustrations to bring these stories to life. We look forward to their launch in November 2016. Also coming soon is The Day Tajon Got Shot, a project devised by middle school and high school girls at Beacon House, an after- school program located within the Edgewood Commons community here in D.C. Tajon is a timely narrative about the aftermath of a police-involved shooting. The story is told from multiple perspectives, including that of the police officer himself. With this book we wanted to do something important: give these writers a chance to enter a national conversation that has become a new generation’s fight in our country's ongoing Civil Rights Movement. These stories go beyond the headlines to explore the perspectives of people on all sides of the discussion. This month writers, editors, and designers are revising and focusing on book design to prepare the book for public launch. The book is powerful, and timely, and tremendously ambitious on behalf of these authors. We cannot wait for you to be able to read it. Next week, we’ll start work on our fourth Ballou Story Project. This project has become an important platform for the students of Ballou High School in Southeast DC to tell their own stories on their own terms. 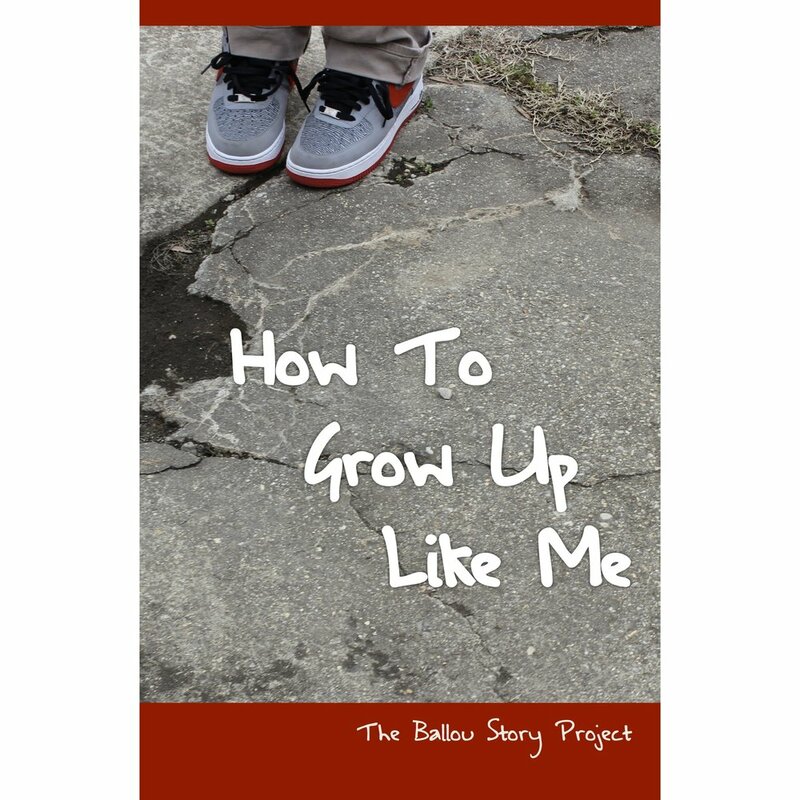 Previous books include How to Grow Up Like Me, Our Lives Matter, and the recently released Humans of Ballou. Through their powerful, personal stories these writers are changing the narrative about youth of color at a critical time in our nation’s history. And finally, at the end of this month, Poet Ambassadors from Free Minds Book Club & Writing Workshop will showcase their latest book, The Untold Story of the Real Me: Young Voices From Prison, at the National Book Festival here in Washington, DC. We are proud of these poets and thrilled that the National Book Festival will provide them this much-needed platform. Stay tuned for updates on this exciting event. Because stories that reflect the voices of our readers and authors are so important, we will celebrate National Literacy Month by continuing to work with and support partners who champion inclusivity, diversity, and social justice. Celebrate with us by keeping up with our current and upcoming projects.